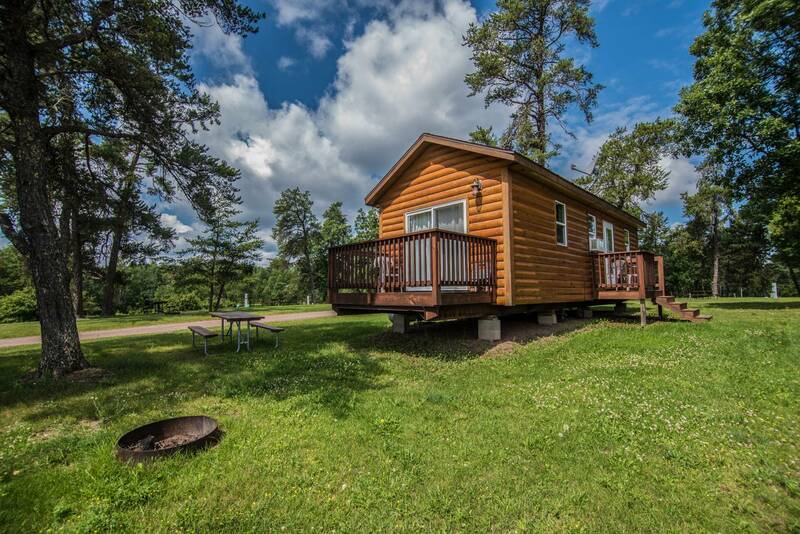 Experience camping in Hayward, Wisconsin in the quiet and solitude, and huge night skies of Wisconsin’s Northwoods at Camp Namekagon RV Park & Campground! 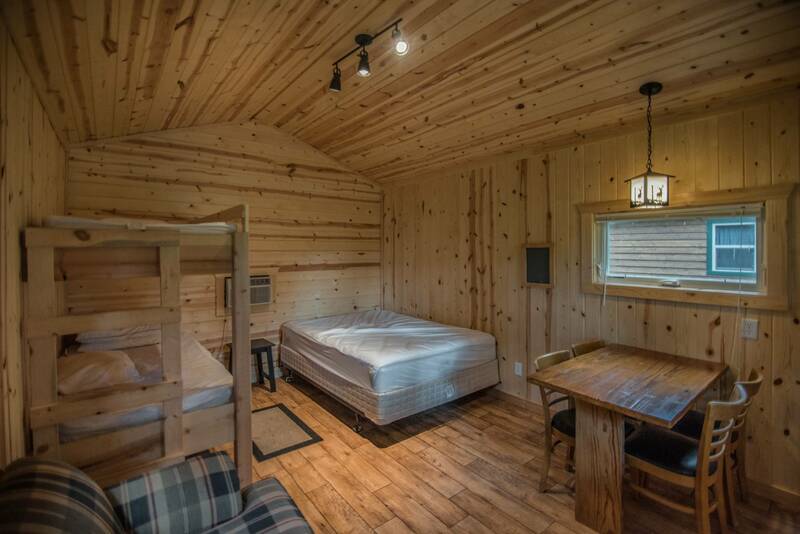 Our Hayward, WI campground offers quiet, clean, spacious campsites, modern bath facility with flush toilets and private showers, cabins for rent, and picnic areas. 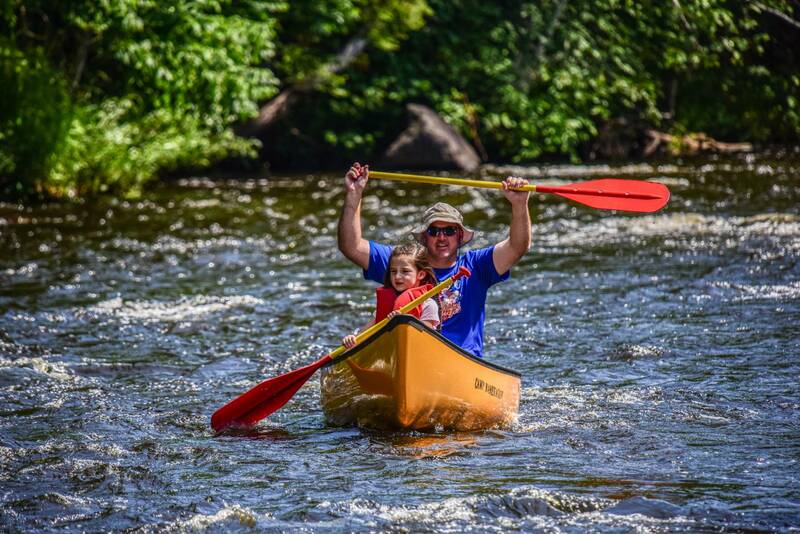 Our campground borders Wild River property and is within walking distance of the Namekagon River, a part of the St. Croix National Scenic Riverway. 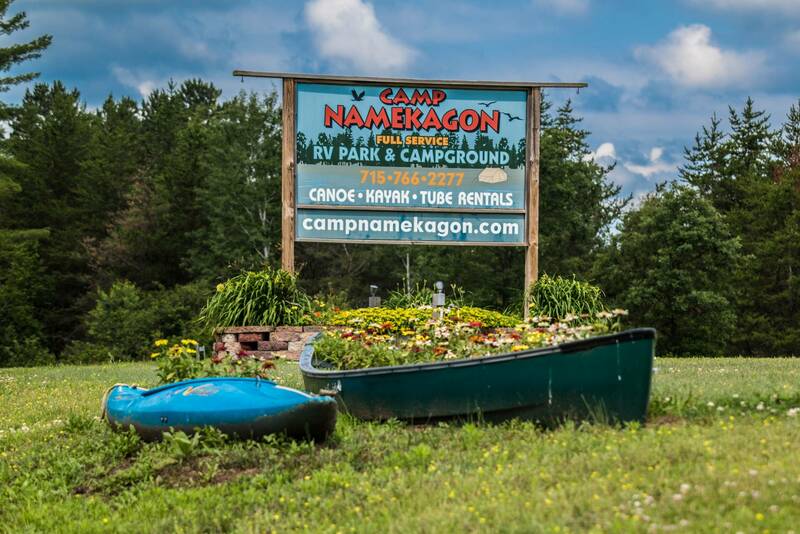 Camp Namekagon RV Park & Campground is just 10 miles south of Hayward, Wisconsin in the heart of Northwest Wisconsin’s Vacationland with its miles of ATV and mountain bike trails, hundreds of great fishing lakes and rivers, many fine dining establishments, golf courses and family fun! 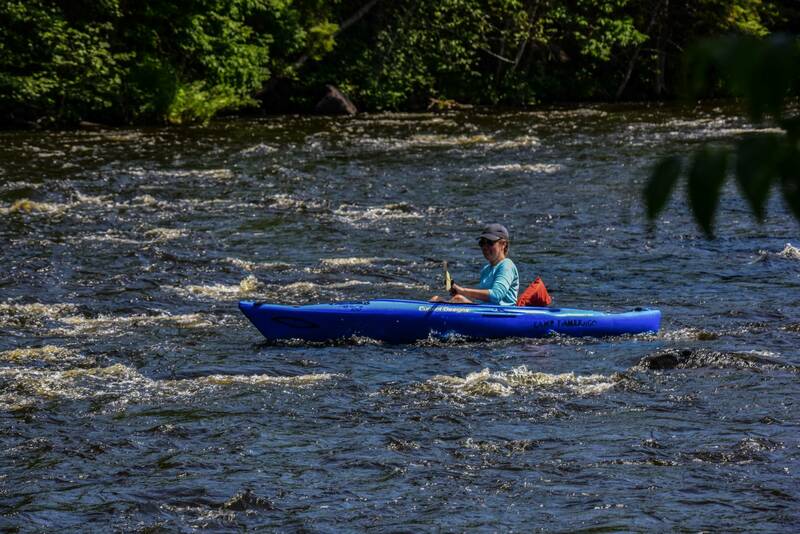 Exceptional Recreational Experiences for Outdoor Enthusiasts! 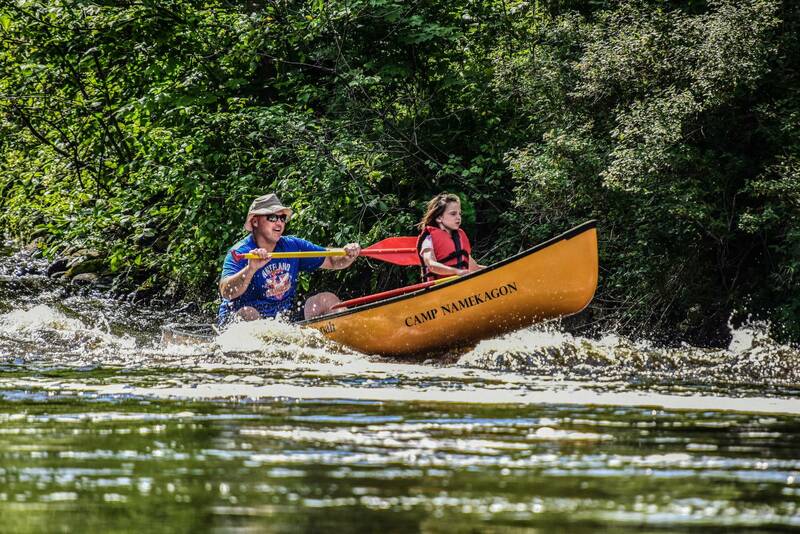 Wilderness river tubing, canoeing and kayaking in Hayward, Wisconsin…the Namekagon River is designated a wild and scenic river by the U.S. Congress so it will be preserved in its natural state. 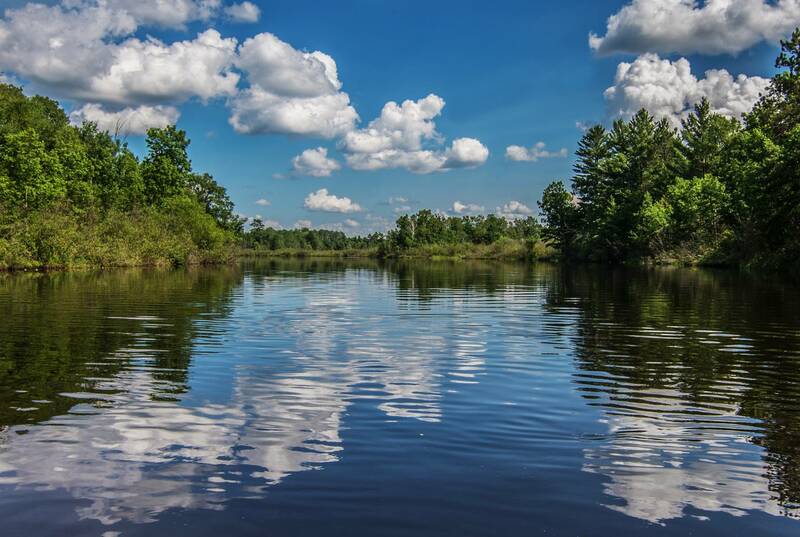 The continuous, undeveloped shoreline allows a variety of wildlife to be seen while enjoying this great waterway. Come join us for a day of fun and sun tubing the scenic Namekagon River on our deluxe vinyl tubes. Tubing trips approximately 2 1/2 hours long. Shuttle service included. 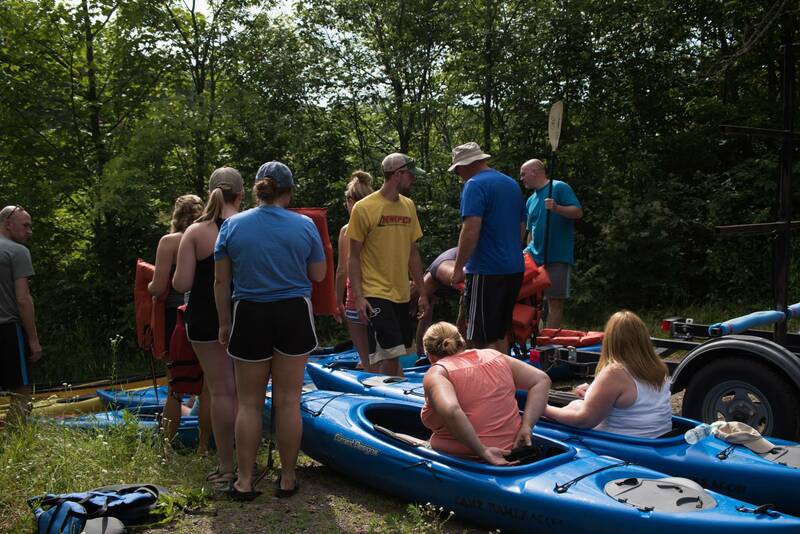 We also offer kayak, canoe, and paddle board rentals, on the river and nearby lakes. NEW WOODED SEASONAL SITES – CALL FOR DETAILS! Let the 2019 Season Begin ! Friday Fish Fry kicks off May 3rd. Kentucky Derby Festivities May 4th. 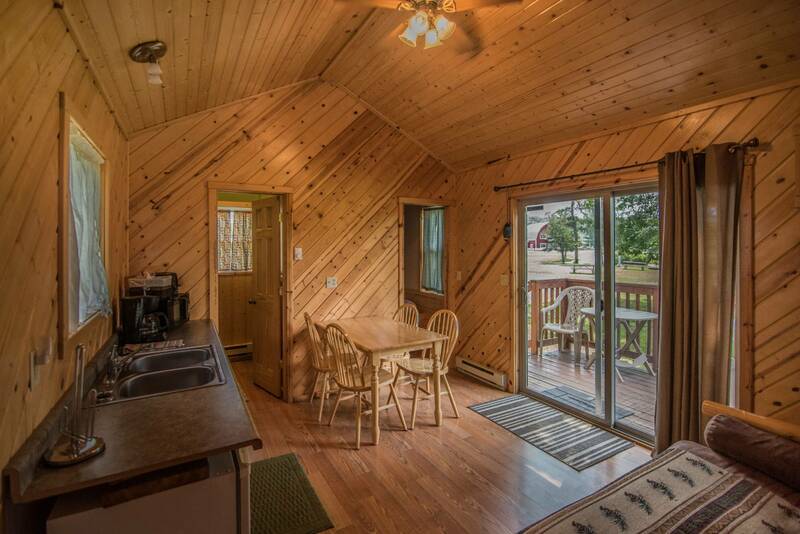 Seasonal sites and May Special sites still available. Contact us soon. Sign up to stay in touch–don’t miss the fun! 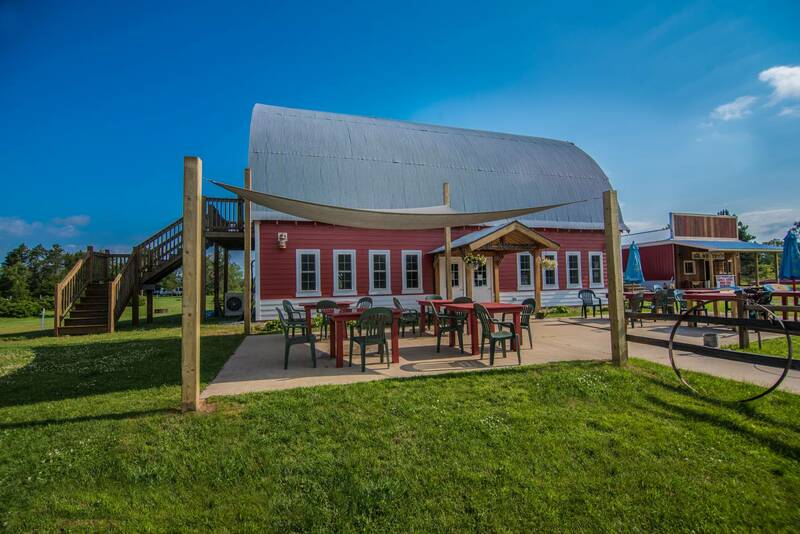 Visit our 1944 dairy barn, renovated into a full liquor bar and grill! Serving some of Hayward’s best homemade pizza, fresh made burgers, and out- standing Friday night fish fry. 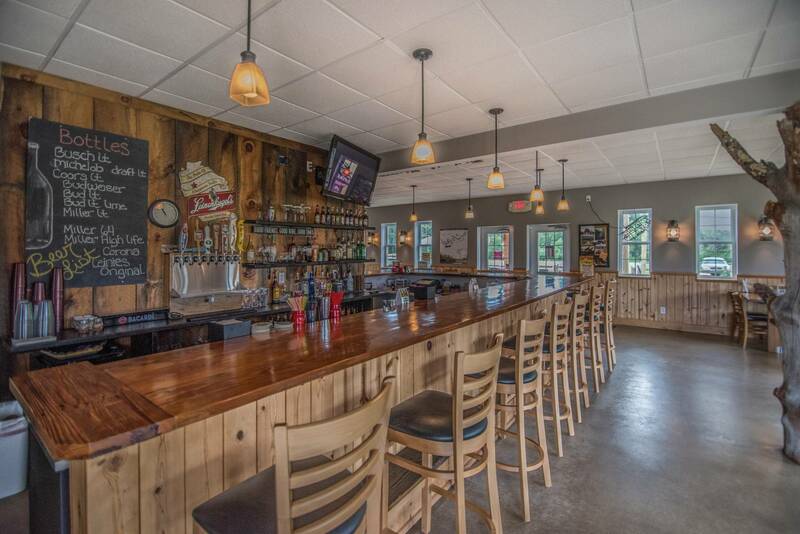 Family friendly atmosphere, offering outside patio and screened porch seating. These are some of the local Hayward, Wisconsin activities you can enjoy while staying at our campground. Camp Namekagon shared a post. Thank you all for your vote and encouraging words!! We’ll keep you posted!! Voted there is no place better deserving than Camp Namekagon! Congratulations on being nominated! I voted.